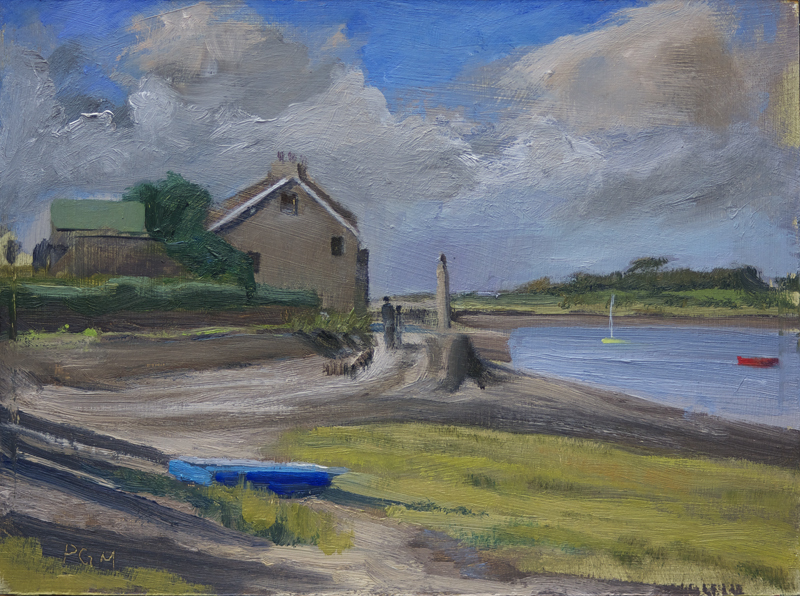 This is a view on Sunderland Point on the west side of the Lune estuary. It is directly across the river from where I live. It is a small village with several very old houses and was once the port for Lancaster further up river. The village is reached via a winding road that crosses the saltmarsh and which is completely covered at high tide, cutting it off from the mainland.